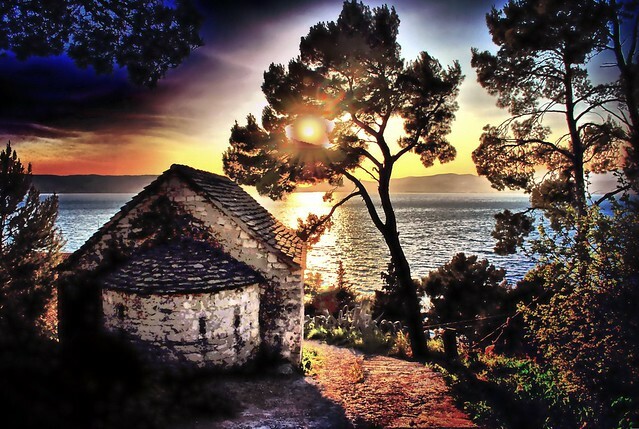 Marjan hill in Split is definitively the most recognizable landmark of this beautiful Mediterranean city. It is a favorite place for families to go on a hike, sportsmen to go on a run through numerous wooden paths leading up and down the hill and for elders who enjoy long walks by the sea shaded under the lush pine forest. 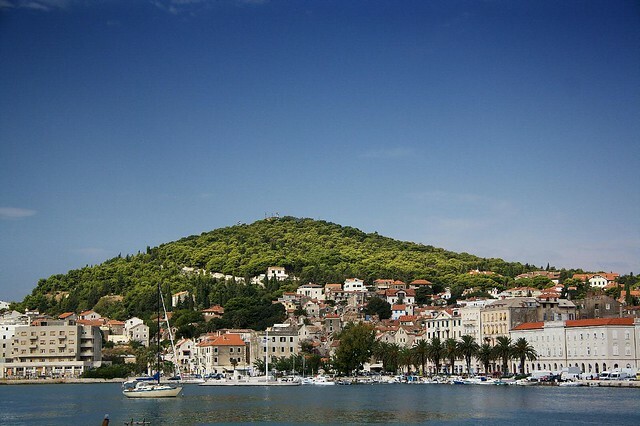 The history of Marjan hill is virtually indistinguishable from the history of Split. The oldest evidence of humans found on the southern slopes of Marjan hill date back to ancient history. Ancient Romans have also left various evidences of their activities on Marjan. The oldest temple built by ancient Romans dates back to even earlier times than when the Diocletian Palace was built. The temple was built in the honor of the goddess of hunt named Diana. The significance of this temple is evident in he fact that there was even a road leading to it from the settlement Spalatum where majority of the population lived. Throughout the ancient ages there were number of eremite dwellings on Marjan hill on which place later a number of churches were built. 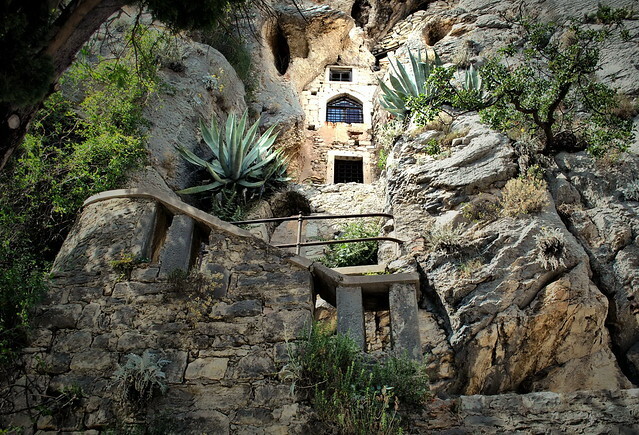 Today you can find twelve churches on Marjan hill. Some are pretty remarkable and they make a for a nice sightseeing tour when exploring Marjan. Today, Marjan hill is most cherished by the sportsmen who visit Marjan regularly through all the seasons and in all weather conditions. All of the sport and recreation facilities are located on the North side of Marjan hill (the one overlooking the mountains and Kastela bay), the side deeply shaded by the lush pine forest. From the “Marjan Gates”, the gateway to Marjan Park Forest on the North Side, there is a forest trail locally called “trim staza” (fitness trail) where you can begin running through Marjan forest. Along the trail there are numerous stops designated for different workouts you must complete. The trail leads to Bene from where you can continue the trail towards Institut (located on the cape of Marjan hill) or start running uphill following the fitness trail and all the workout stations along the way. If you want to stop at Bene you can make use of the outdoor gym where you can do number of exercises like pull ups, dips and other related exercises. On Bene you can rent a tennis court as well as the tennis equipment and stop for a game of tennis. If you are a soccer fan there is also a small soccer field with artificial grass for you soccer pals to rent, in time alotments of one hour.. In case you are not up for running at Marjan gates you can also rent bikes and cycle around Marjan hill giving you the unique opportunity to explore all of Marjan’s seaside locations and attractions. Marjan is also very popular summer destination for locals and tourists who enjoy seabasking and swimming on some of Marjan’s popular beaches. There is a clear distinction between beaches on North side of Marjan from those located on its South side. North side is generally more wild, with more places for solitude, deeply shaded by pine forest and, most importantly, inaccessible by car making these beaches much more exclusive. The beaches on South side of Marjan are generally more popular. They are accessible by car and are relatively large making them a perfect place for great number of people to enjoy. Majority of the beaches on South side of Marjan hill are primarily pebble beaches with few exceptions. 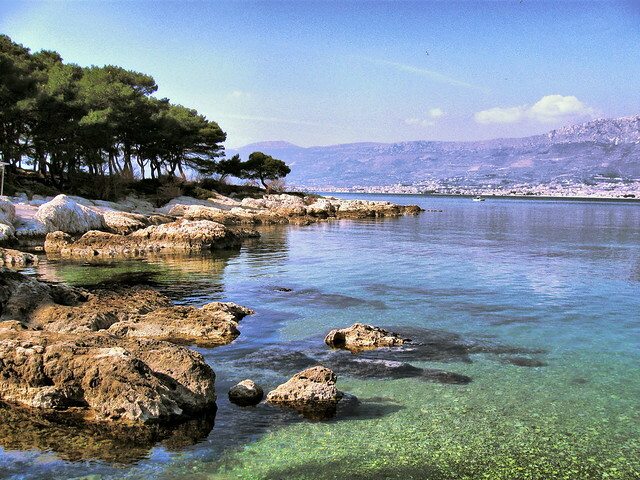 Here you can read more about beaches in Split. We offer a few day tours leading from downtown in Split to this symbol of Split. If you are visiting Split in the summer you can choose to popular kayaking tour around Marjan hill. This tour will expose beautiful coast of Marjan along with its hidden bays and beaches. Naturally you can enjoy swimming in the sea around Marjan on this tour. 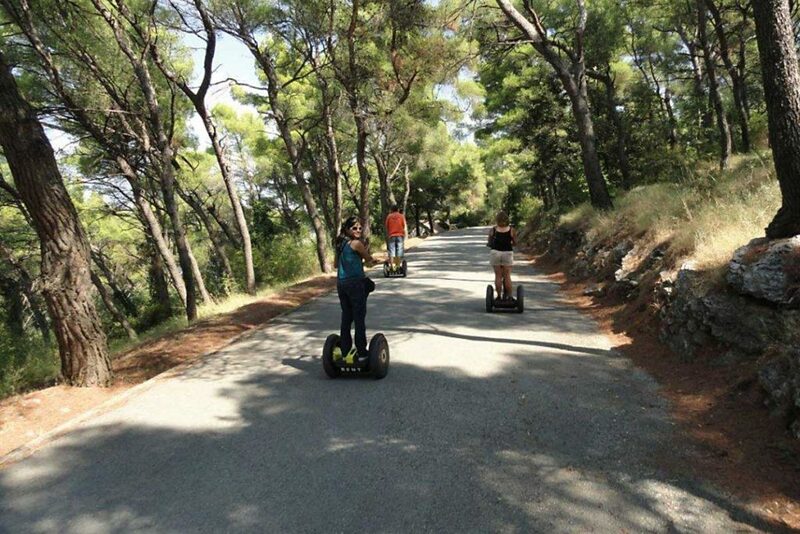 The other tour which visits Marjan hill from downtown Split is the famous SegWay tour. Hop on segway, cruise with your guide through Split streets and end up navigating across Marjan hill and numerous attractions, sights and landmarks you will discover there.